Love to have family and friends over? Do you love to watch movies? Need a spot to play games? We can create a space or multiple spaces to make what you imagine... a reality. 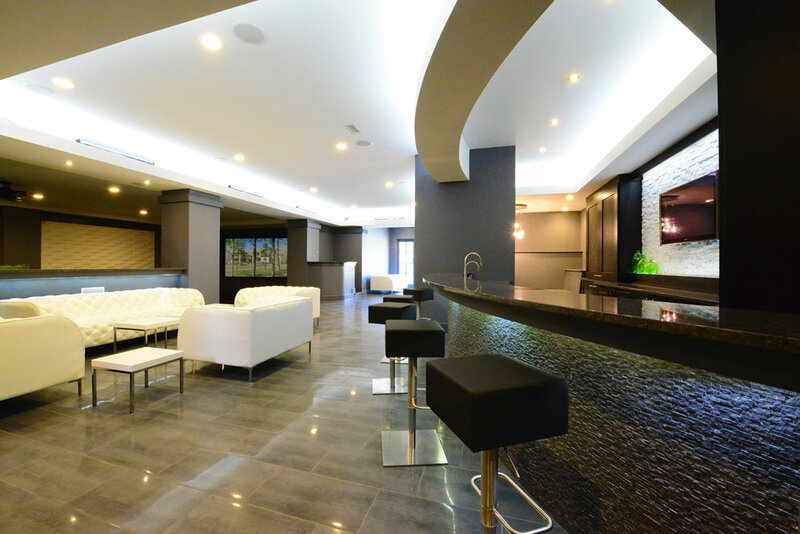 We will work with the top people in the industry to create an amazing theater experience in your new home. From dimmable lighting to theater quality audio to amazing video playback. We can even bring the outside, indoors with a starlight ceiling. Maybe you want an place to burn off some energy with friends? 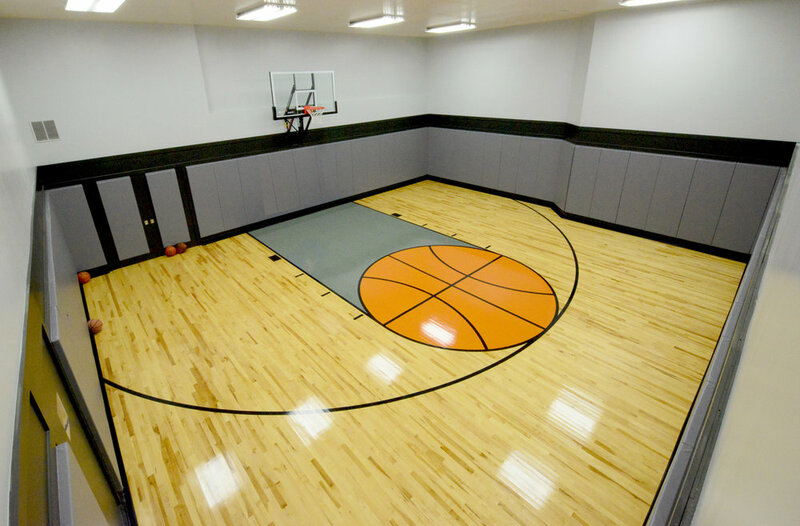 Take to the hardwoods for a little basketball. Maybe racquetball is more your speed. If you just need an area to relax, we can work with you to design a custom aquarium. Let the pressure of the day melt away as you watch the fish swim by. It’s your choice. We will design your perfect spot for entertaining family and friends. 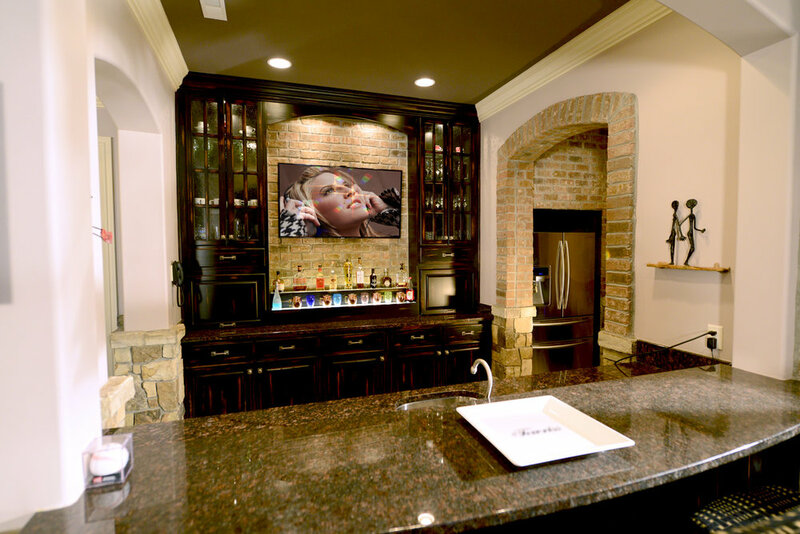 That custom wine cellar next to a granite topped wet bar is exactly the way you want it. It may be next to the game table or billiard table that’s within sight of the fireplace. You dream it... we create it.